Amy Klobuchar battles harsh weather to announce her run for presidency. Things are getting intense as we now near a dozen declared presidential candidates. 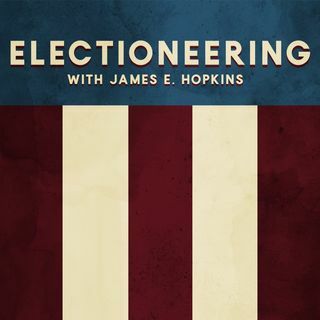 Join us as we analyze the dark horse campaign of Amy Klobuchar.